What is Fulcrum Awards 2016? 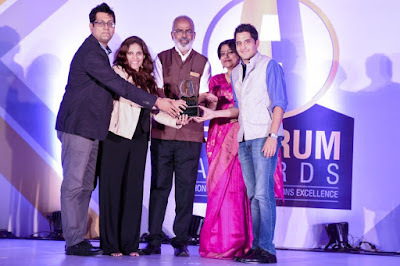 Fulcrum Awards 2016 is an initiative by Deepak Choudhary, Founder and Director, Event Capital. It was founded with a motive to acknowledge and honor the work of Individuals and teams churning out Award winning campaigns and forms a strong basis and acts as a strong back for the professional community. This is the first year of Fulcrum Awards, It got approx. 400 entries from over 70 Organisations. On 24th September a gala Evening at Aamby Valley was held at Lonavla to announce the Winners. 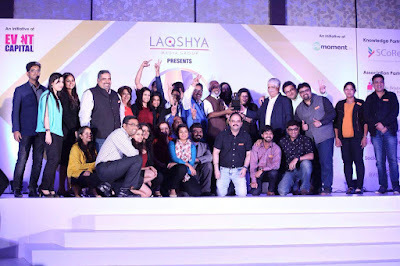 Winners were from across different organisations like Fevicol brand owner, Pidilite Industries for bringing dignity into the lives of carpentars, and FlipKart for its Big Billion day 2015 campaign. 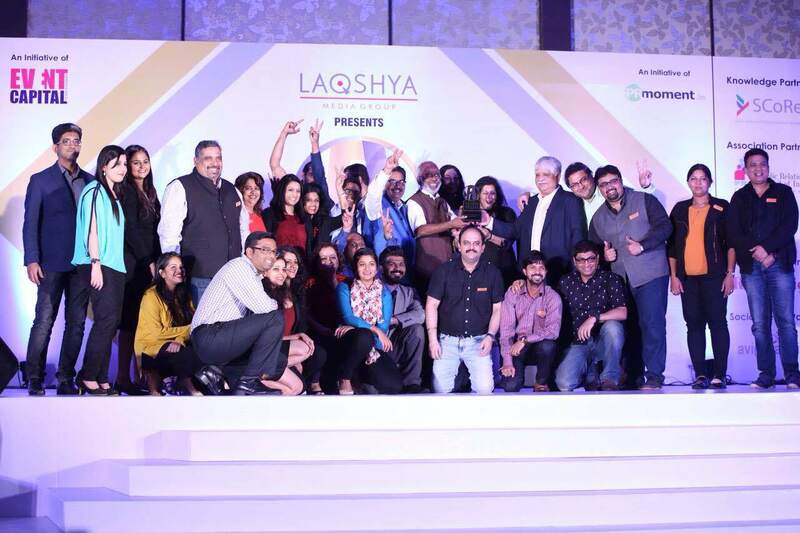 The jury comprised of 17 esteemed communication Leaders, chaired by Sunil Gautam and Founder, Pitchfork Partners. The Fulcrum Awards 2016 is an effort to recognise and applaud individuals and teams who work on award winning campaigns and are the backbone of the professional community. The first year kicks off with 38 categories divided under four sub heads with an objective to recognise both individuals and team contribution. Special awards: These will honour five outstanding entities. An Initiative to honour men and women who are pivotal to a campaign and are the backbone of the professional community. The Awards system aim to create a sense of pride among all those who submit entries. The Fulcrum Awards nights received a huge participation of 500 professionals from the communication business, themed on honoring excellence in the profession. The Fulcrum Awards kicked off at Praxis 2016 with the announcement of The Lifetime Achievement Award, which was bestowed upon Irfan Khan, a veteran Public Relations professional. Over 30 other organizations were honored including wordswork, Avian Media, Adfactors, Value 360 Communications and more. Such awards serve as huge motivators to companies & the ideators whose blood, toil & sweat, does get recognised. We are now eagerly awaiting Fulcrum 2017.